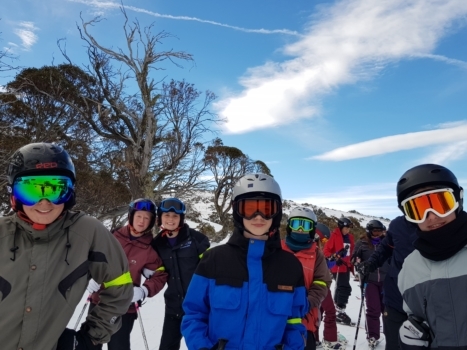 In the Senior School, students have the opportunity to hit the snowy slopes of Australia or New Zealand by joining the annual Snow Trip where students engage in either skiing or snowboarding. 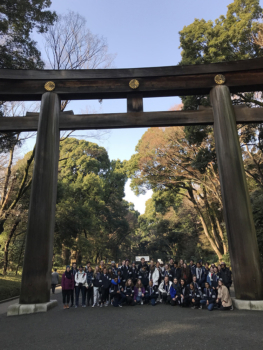 The trip is always an exciting chance for students to travel, learn new skills and meet new friends. Students have the opportunity to trek to New Zealand’s South Island to conquer the trails of Cardrona, The Remarkables and Coronet Peaks. The snow-capped mountains offered incredible conditions for beginners and experienced skiers and snowboarders. 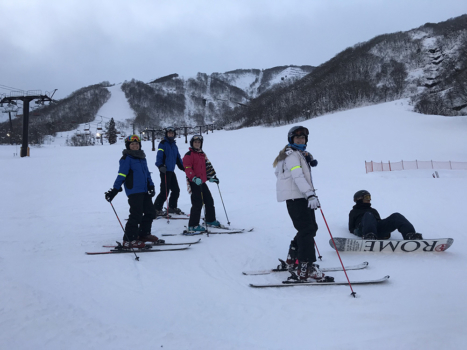 Each morning, the students are enrolled in ski or snowboard lessons and they spend the afternoons racing down the slopes to master their new skills. 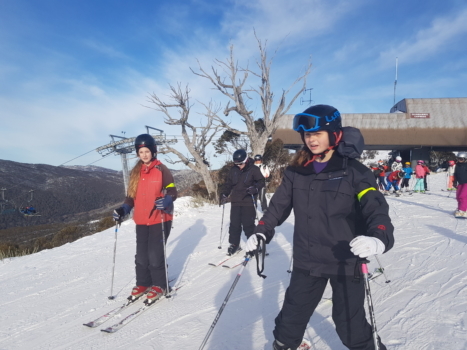 In the late afternoon and early evening, students can relax in the chalet with a hot chocolate or ride the chairlift to take in the breathtaking views of Queenstown. In addition to the snow activities, the students experience cultural activities, including the chance to participate in a traditional Maori Haka and a sumptuous earthen-cooked feast called a Hangi. The students are also able to explore the city’s tourist shops, filling their bags with sheepskin boots or possum goods. The adventure continues with a stunning gondola ride overlooking Queenstown, exhilarating races on the mountain luge and, for sheer excitement, a jet boat race through narrow river canyons. 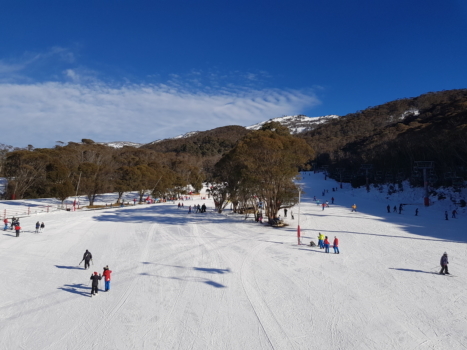 Students have the opportunity to ski or snowboard the slopes in Australia’s premier ski resort, Thredbo. 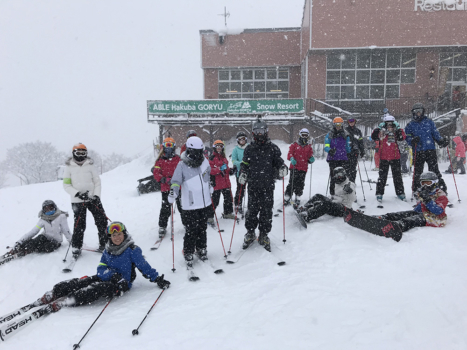 All beginners will learn to ski or snowboard on Friday Flats, intermediate skiers may enjoy areas such as the Cruiser and more advanced skiers can ski some of the most challenging ski terrain in the country. 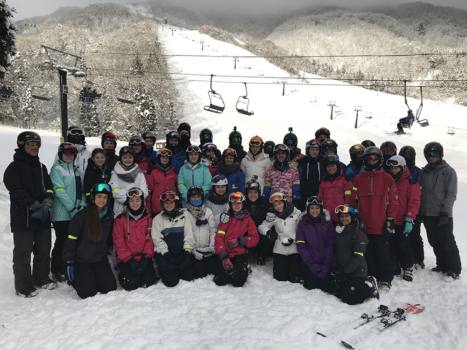 The trip aims to provide Senior School students with an interest in skiing or snowboarding to either learn and/or develop new or existing skills. 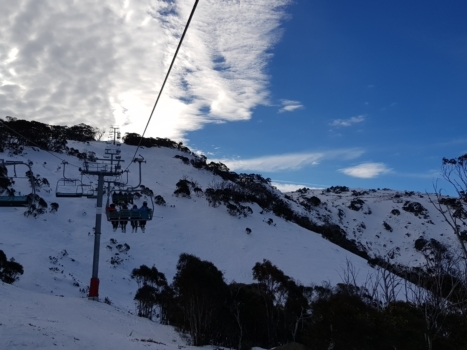 Thredbo has terrain that will suit everyone. 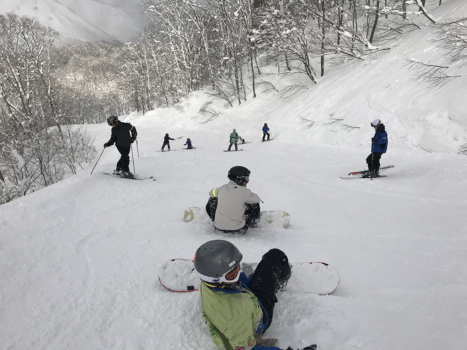 In the mornings, all students complete a two hour lesson tailored to their ability and in the afternoon, students will be able to practise their skills on slopes that cater for their ability level. The tour group will spend one night in Canberra before heading to the New South Wales Snowy Mountain range. The River Inn is a ski-in, ski-out hotel allowing students to venture back to their accommodation throughout the day. 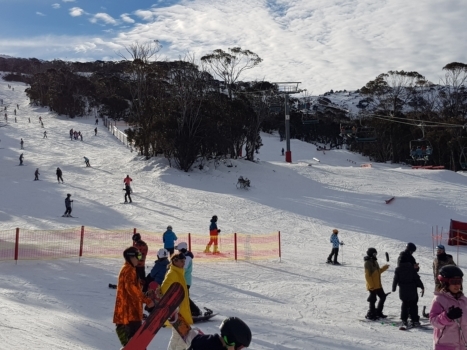 Off slope activities include visiting the shops and cafes in the Thredbo village, an evening of aquatic obstacles and slides at the Thredbo Leisure centre as well as night skiing.